The way we organise our working lives is very different from even a few years ago. While half of all employees now officially work away from the office at least once a week, the reality is that we've all become mobile workers. With all but a handful of us having smartphones, chances are we're working on documents on the train as we travel to a meeting, checking email as we queue for our mid-morning coffee, or finding a quiet corner at a client site to touch base with the office. While all this might help us become more productive as individuals, being constantly on the move makes company communication and team collaboration more difficult. 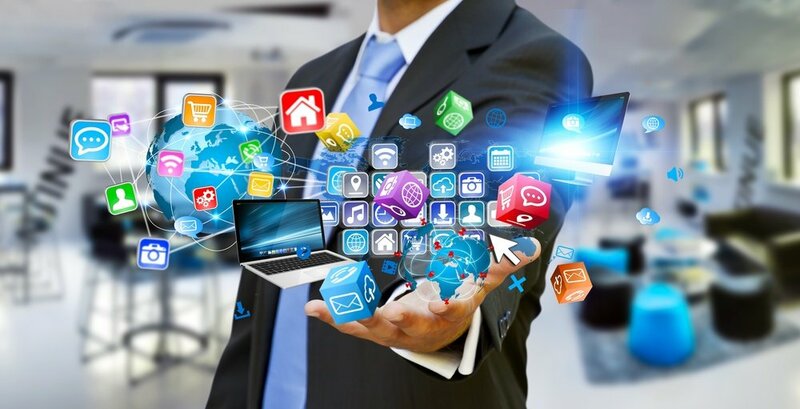 Today, we need enterprise mobility solutions that do more than just let us get on with work wherever we are, using whatever device is most convenient. We need a digital workplace that help us continue to enjoy real-time collaboration with colleagues when we're rarely face to face. easily schedule and hold discussions while out of the office. 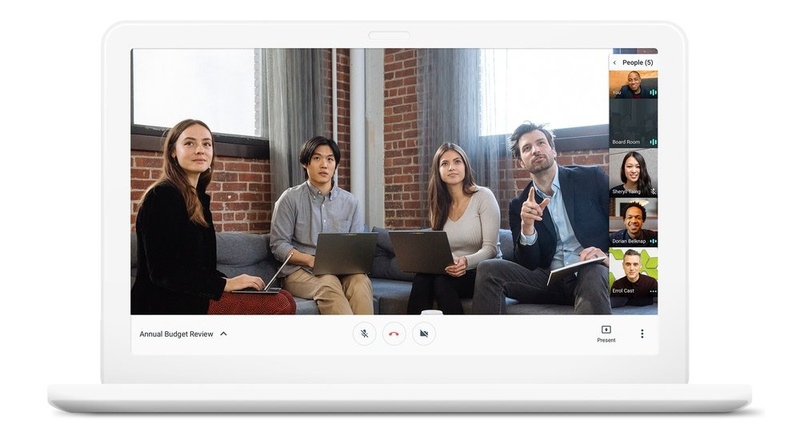 Video conferences powered by Google Hangouts help you feel like you're meeting face-to-face with colleagues even if you're all in different locations. It takes just seconds to fire up a Google Hangout from your browser, and you can quickly pull in anyone who needs to attend, even by phone. Social tools like Google+ help recreate the benefits of "water cooler" conversations, allowing mobile workers to stay involved in informal discussions they'd otherwise miss out on. create and collaborate on content in real-time, even when you're half a world away. 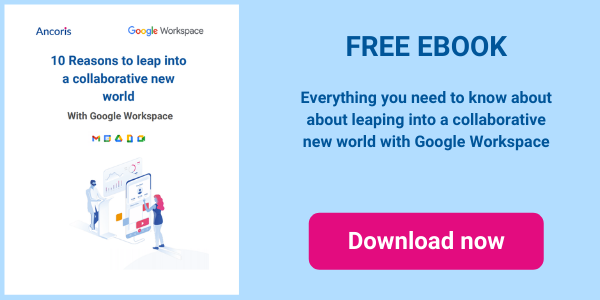 Whether you're working on text, spreadsheets, presentations or team intranets, G Suite lets you quickly create new documents and add collaborators. You can then see suggestions and changes from colleagues in real time as they type them. give everyone easy, secure access to the latest content. Google Drive makes your content available whenever and wherever you need it, while shared Team Drives make it easy to distribute content to the whole team. 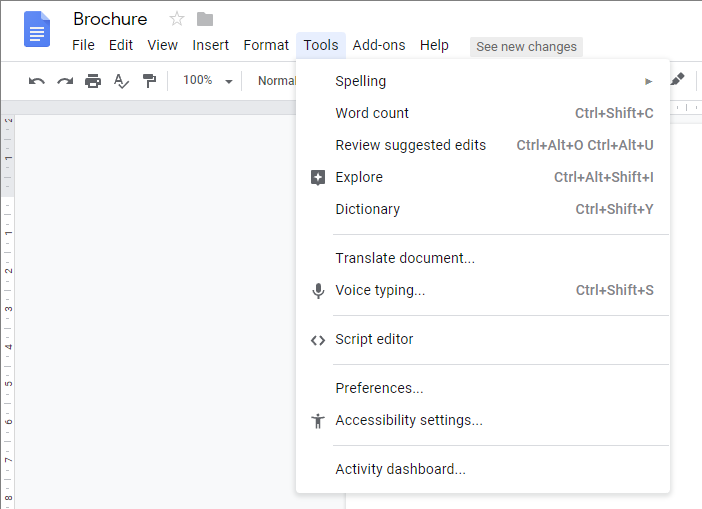 You can also be sure everyone is always looking at “the latest” version, because there is only one version – and versioning in Google Docs makes it easy to see who made each change and lets you quickly revert to an earlier version if necessary. On top of that, you can easily add and remove team members as needed, and control exactly who can see, share and edit each piece of content. find what you need – fast. Google Cloud Search is just like the familiar Google Search you use to search the internet, but focused on G Suite. You can search emails, calendars, and all content in Docs, Sheets, Slides across your corporate directory, Drive and Team Drives. brainstorm effectively. Google Jamboard gives you a shared virtual whiteboard that lets you pull in digital content from multiple sources and see everyone's suggestions and scribbles in real time. Colleagues can join jams from anywhere, using the Jamboard app, so the whole team can get involved, no matter where they are. Of course, G Suite also lets your team work from anywhere, on any device, providing all the tools they need through any web browser, without the need to install extensions or additional software. Thanks to G Suite offline capabilities, they can even continue working when they don't have an internet connection. If you want to find out more about how G Suite can improve communication in your company, even as you and your colleagues become more mobile, come and talk to the experts in our G Suite team.